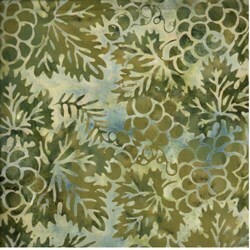 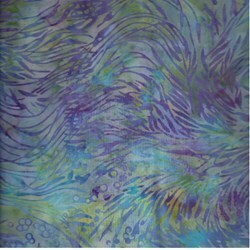 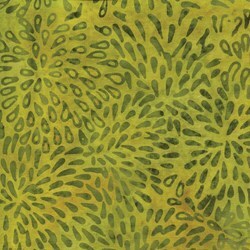 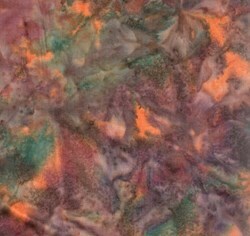 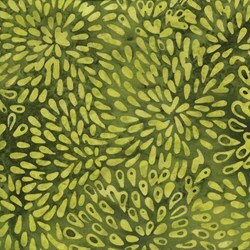 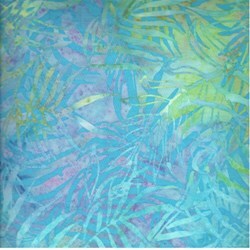 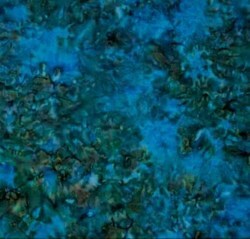 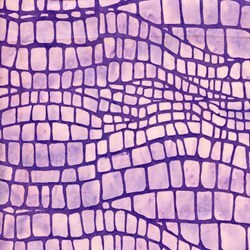 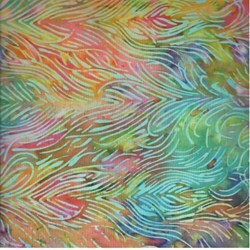 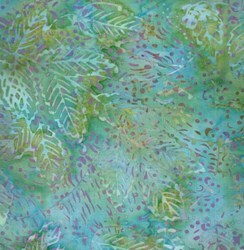 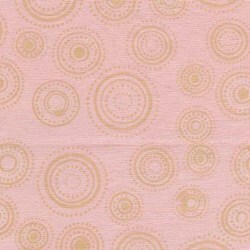 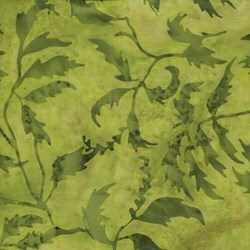 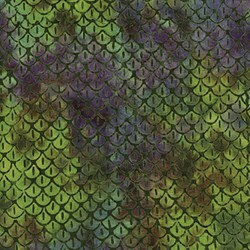 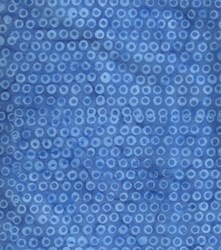 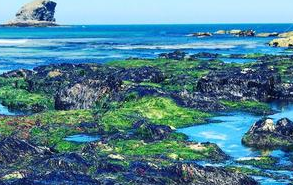 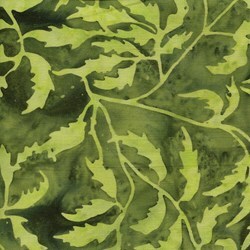 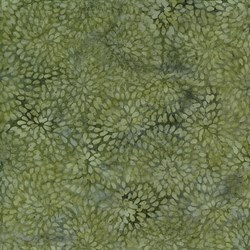 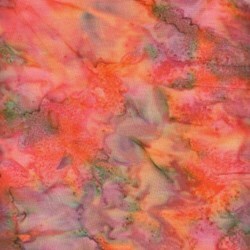 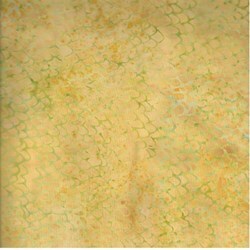 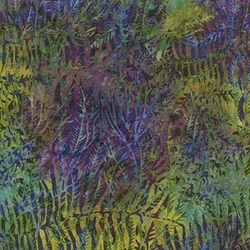 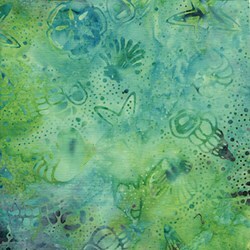 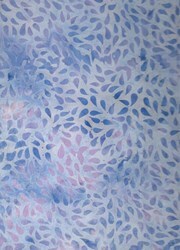 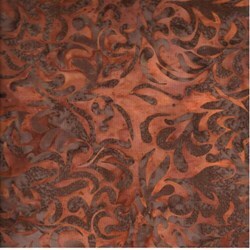 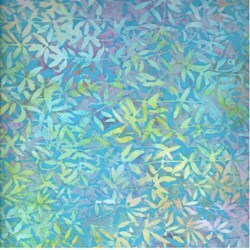 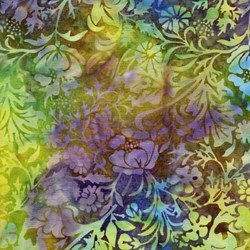 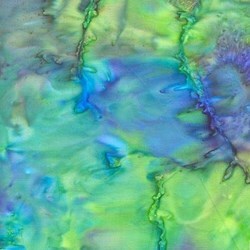 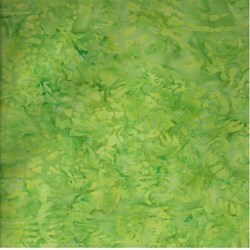 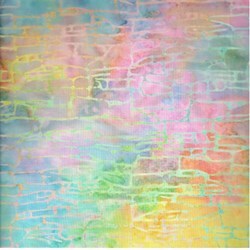 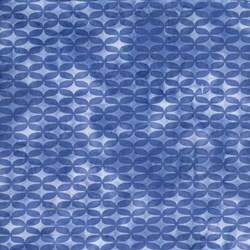 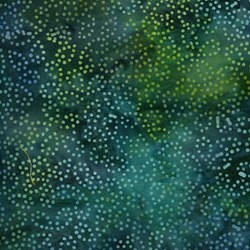 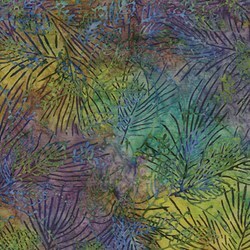 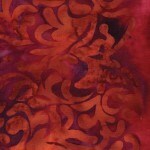 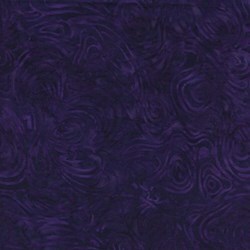 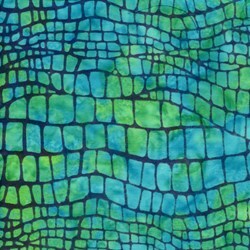 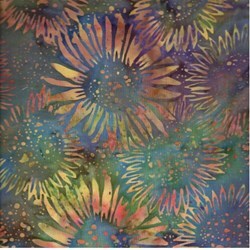 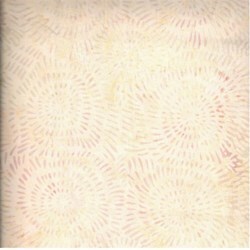 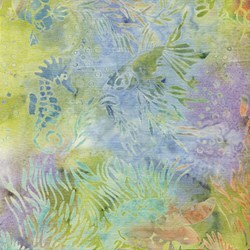 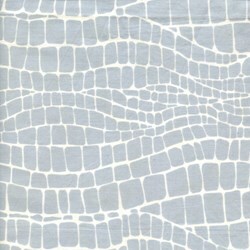 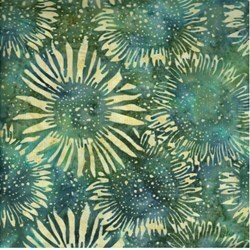 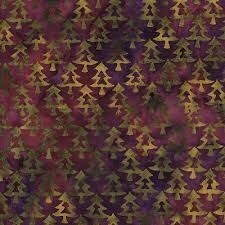 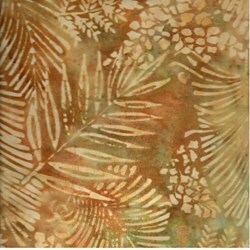 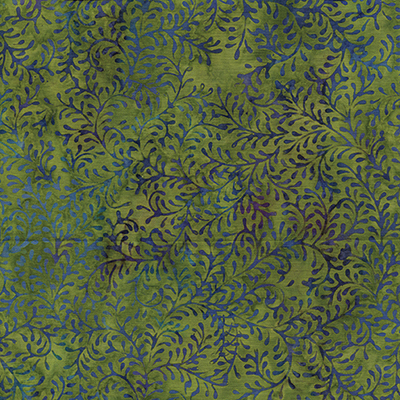 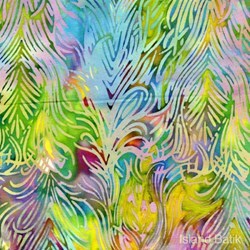 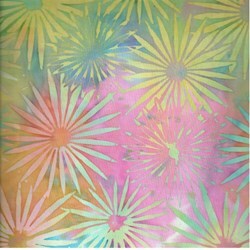 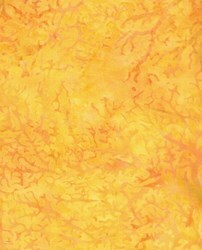 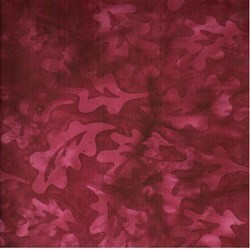 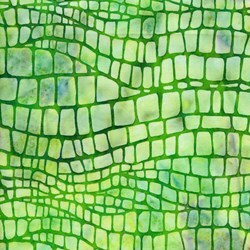 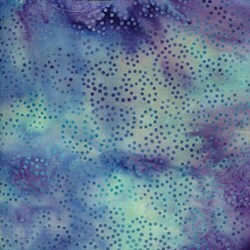 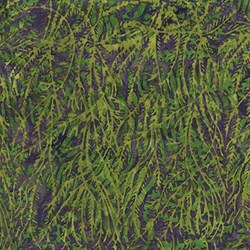 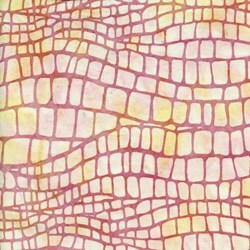 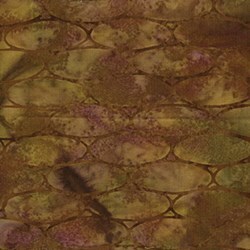 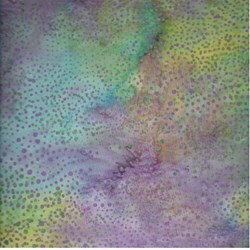 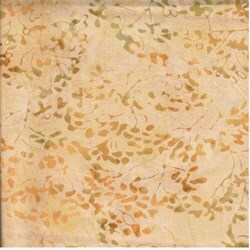 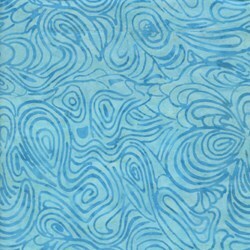 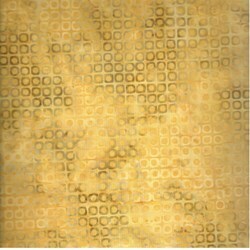 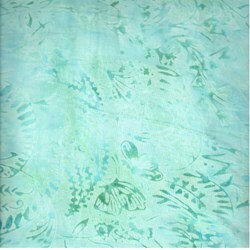 Island Batik consists of hand dyed Batik on natural Cotton - the entire line is individually hand dyed. 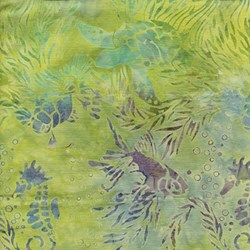 Each piece of fabric has a unique character, therefore, the slight variations and minor imperfections are valued signs of being created by hand, all adding to the fabric’s distinctive aura and charm. 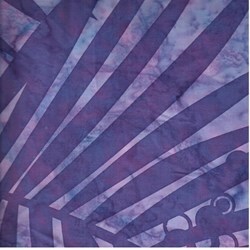 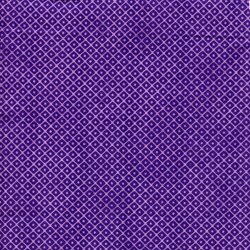 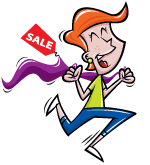 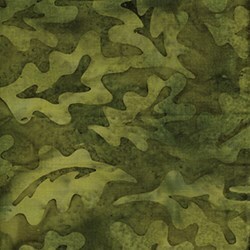 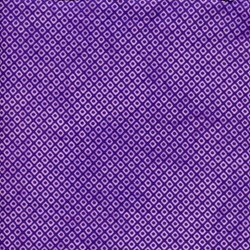 100% Cotton - 44" wide.